UNITED NATIONS, Sept 9 (APP): The United Nations Security Council has urged the parties to the conflict in Yemen to immediately resume talks with the UN envoy for that country and discuss his proposal for a comprehensive agreement covering both security and political issues. Yemen has been engulfed in violence for some years now. A confrontation between the country’s Houthis (Ansar Allah) and the Government of Yemen in early 2014 led to a Houthi advance on the country’s capital, Sana’a in 2014, and an ensuing conflict which has involved support from outside parties. 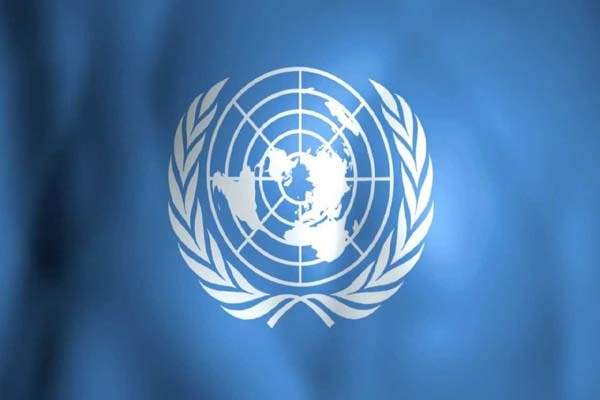 The United Nations has been heavily involved in efforts to resolve the crisis, and repeatedly said that there is no military solution to the Yemeni crises and has called for a return to peaceful negotiations. Until they recently went into a break, Kuwait had been hosting peace talks “facilitated by the UN envoy” with the Yemeni sides. The break went into effect in early August. Further in the statement, the Council members reiterated their strong concern about intensified terrorist attacks, such as that which took place in Aden on 29 August, including by Al-Qaeda in the Arabian Peninsula and the Islamic State in Iraq and the Levant (ISIL; also known as Da’esh), and encouraged all Yemeni parties to avoid any security vacuums that can be exploited by terrorists or other violent groups. Noting the devastating humanitarian impact of the conflict, which has resulted in a large number of dead and wounded, on the people in Yemen, the Council also emphasized that the humanitarian situation there will continue to deteriorate in the absence of a peace agreement. humanitarian law and to take urgent measures to improve the humanitarian situation, and to allow safe, rapid, and unhindered access for humanitarian supplies to all affected governorates and facilitate access for essential imports of food, fuel, and medical supplies into the country and their distribution throughout.